360° Showroom tour-Double click to move. Click, hold and drag to turn. 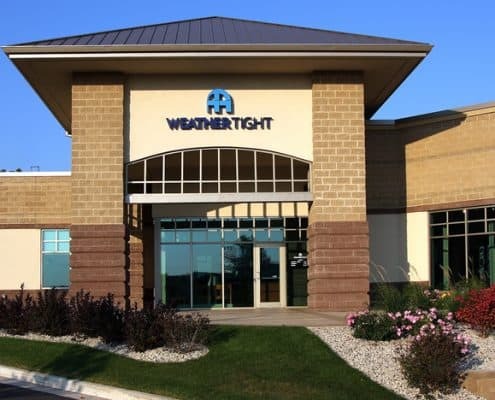 The Weather Tight Showroom in the Milwaukee Area is located at 11400 West Oklahoma Avenue at the intersection of Oklahoma & National Avenues. The location was opened in 2008 and features samples of all of products that Weather Tight sells. 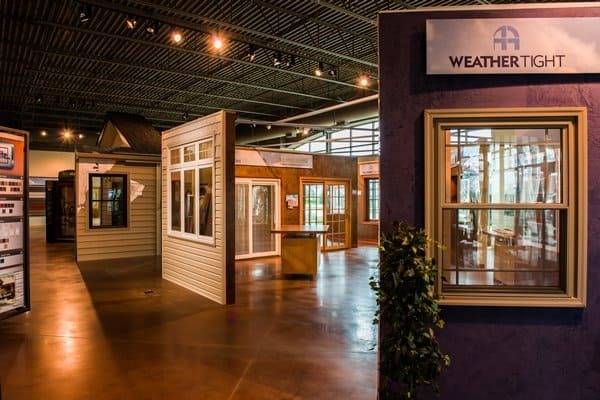 This location is also the home of Weather Tight’s Corporate Headquarters. 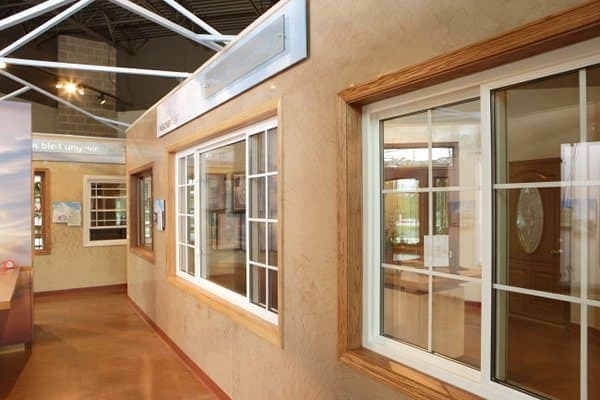 Stop by our showroom to see a wide array of our products. 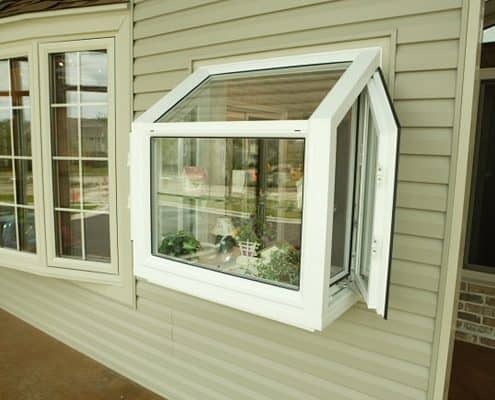 Staff is available to answer general questions and schedule an in-home proposal to help plan your next home improvement project. We also have sales representatives available (by appointment only) to complete your full proposal right in the Idea Center. 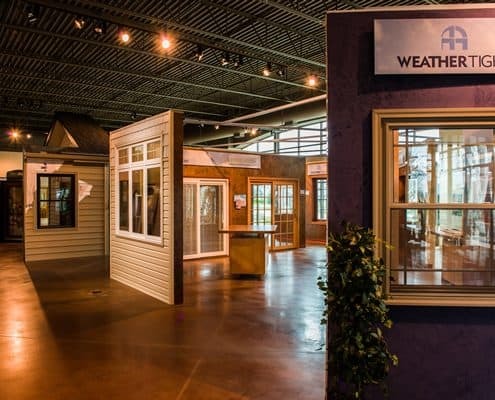 To schedule, and to receive instructions on what items to bring with you to your showroom estimate, please call 414-459-3874. 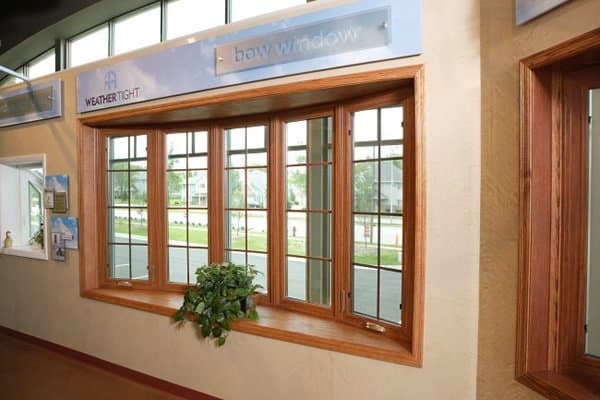 The West Allis Showroom offers a nice selection of our styles of windows: double hung, casement, bow, garden and more! 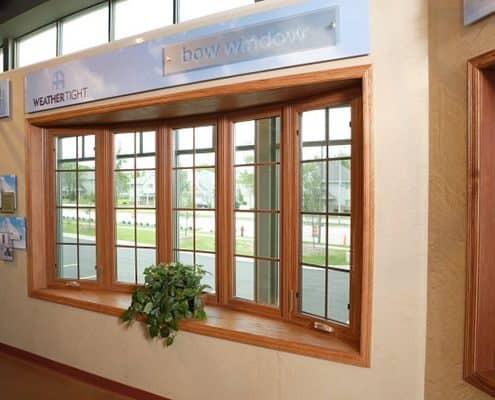 Check out all of our color options on full-scale window displays. 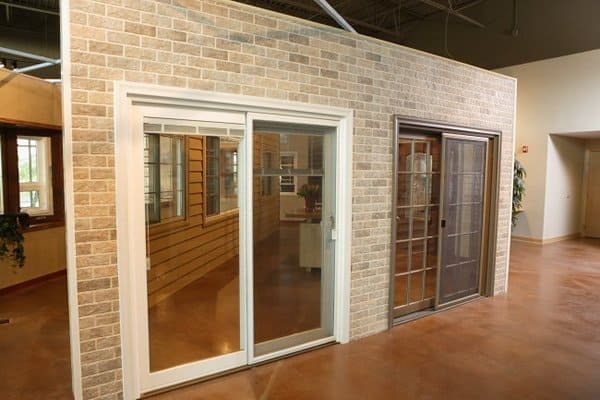 Stop in an see first hand the strength and beauty of our entry and patio doors! 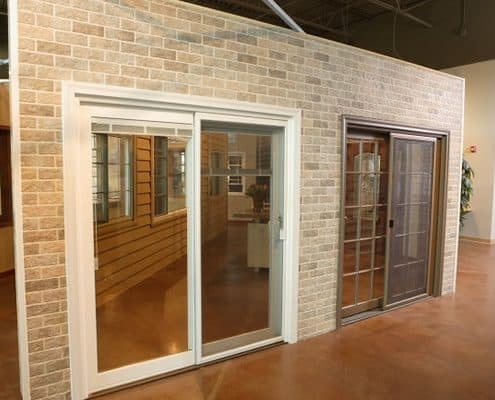 Our entry and patio door samples will show you how a new door can enrich your home and add resale value. Come and see the Weather Tight roofing process that will ensure a leak free roof for years to come. You will see the colors and styles that are available for your next roofing project. 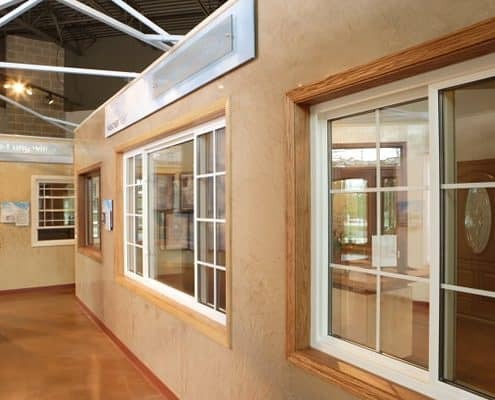 Our professional and knowledgeable staff at the West Allis Showroom is ready to help you through the remodeling process. 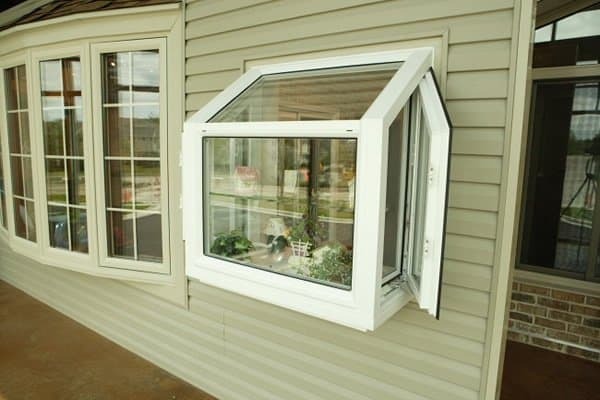 Come in and take a look at the products, set up a free consultation and estimate. After the sale, stop back in to make payments on your account or get assistance in contacting our service team should a concern come up with your project. Our office staff takes pride in customer service and is dedicated to putting the customer first.